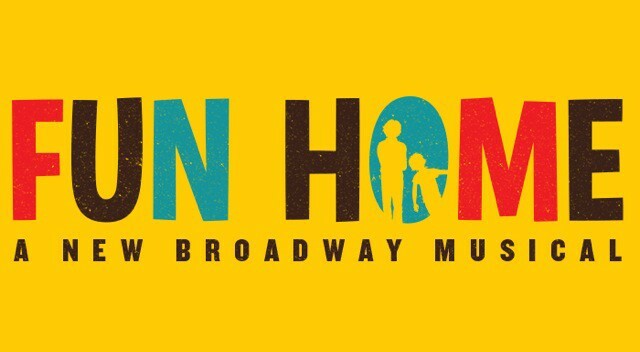 nj arts maven: Get your tickets for “FUN HOME” at 4th Wall! Get your tickets for “FUN HOME” at 4th Wall! CONTENT ADVISORY: Fun Home features strong sexual themes and language. "Fun Home is a refreshingly honest, wholly original musical about seeing your parents through grown-up eyes." Hailed as one of Broadway's most original musicals and winner of 5 Tony Awards, FUN HOME is a groundbreaking story inspired by Alison Bechdel's best-selling graphic memoir. After the sudden death of her father, Alison sets out to unravel the many mysteries of her childhood growing up at the family funeral home in Central Pennsylvania. Moving between past and present, Alison relives her life through a series of memories and conversations—from her coming out to her moving journey to acceptance.